I have had so many people asking if I would make some of my photography into note cards which they could send to their friends and family. 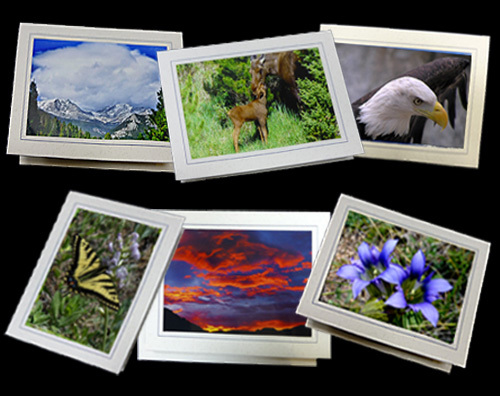 So, Phil and I got working and created a new section for the new note cards on my website OutdoorEyesCards.com. 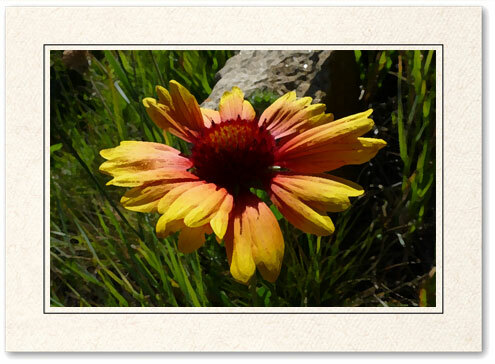 I used many of my wildflowers, wildlife, mountains, butterflies, sunrises, sunsets and birds for my new note cards. I even added a new category entitled Artistic Note Cards. They look like water-colored photographs. You can order directly from the website using a credit card or PayPal. It’s easy and fast! The note cards are available individually or in Gift Packs of 6 note cards. I gave a few out as Christmas presents and sent some of the snowy mountain scenes as Christmas cards. 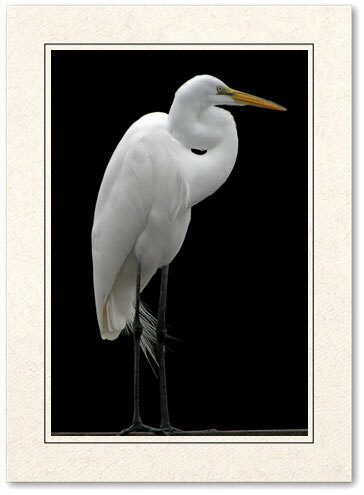 Check out my new website: OutdoorEyesCards.com and take a peek at my new Nature Photo Note Cards. I hope you like them! They’ve been a lot of fun to create.